I have lived in Johnston County my entire life. My daughter attended Princeton High School & graduated with honors obtaining a double major in Government & Criminal Justice from Campbell University in Lillington, NC. With being familiar with these areas I have witnessed the expansion, growth, & progress that has transpired over the years. Time has changed all of our surrounding counties. (Wayne, Harnett & Johnston) New roads and interstate highways make travel a pleasing experience and convenient for vacationing in our mountains or at our coast. Wake County speak volumes with growth. It offers many opportunities in employment, shopping, universities, RDU Airport, and locations to live. I remember all the rural farms and land that are now developed subdivision, making our towns & cities appear as one. I decided to make a full time career in Real Estate during 2008 because of my love of people. I enjoy the smile on the faces of my clients when we buy or sell their home. I am certified in Short Sales & Foreclosure Resource (SFR), Strategic Pricing Specialist (SPS), and Relocations (CNAS, CNMS,CNRS). Relocating is overwhelming and having an agent that is certified can help ease the stress from this situation because they understand all the factors involved. If you are currently serving or have served in the military, please ask me about our program. Sandy was an absolute pro through our entire home buying experience. Looking back, I don’t know how we could have done it with anyone else. She had our best interest when it came to finding and negotiating the home. Sandy did an outstanding job and we could not have asked for a better person to work with. I would definitely recommend her to anyone looking to buy a home, especially their first. Sandy was fabulous. She was on top of things. She responded to my messages or calls in a timely manner. She was attentive to what we were looking for. She new her market well, especially since we are new to the East Coast. Definitely will be partnering with Sandy for any future purchases in the area!!! Sandy was excellent realtor. Very knowledgeable of the area. She was always available to answer any questions or concerns I had. Please call her, you won't be disappointed. "I would rate Sandy an 11 if it were possible. Sandy was great with my inexperience and often uptight manner. 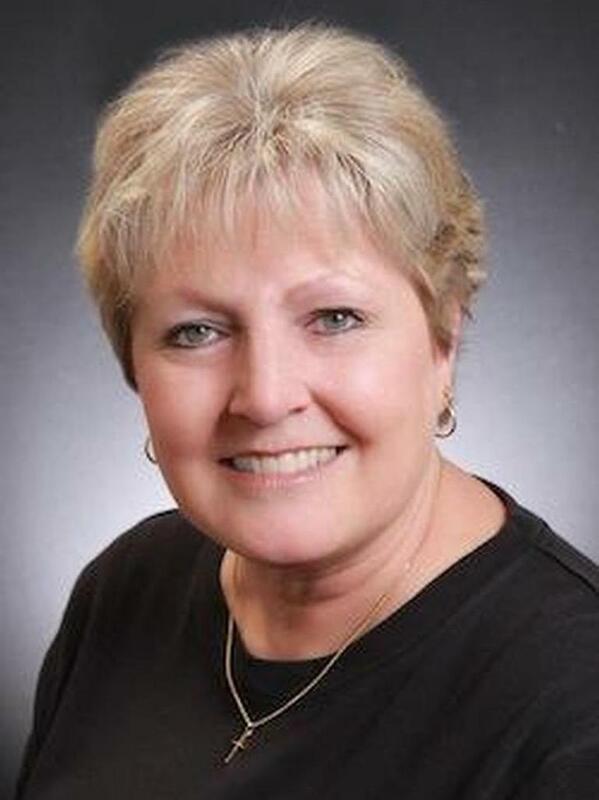 Sandy is an outstanding real estate agent." Sold a Single Family home in 2013 for approximately $150K in Clayton, NC. Sandy has been with us through the purchase of 2 properties and the sale of 1 --- so far. We will continue to use her as she is honest, reliable and available any time we need her, often with little notice. We have tried working with several agents in the area before finding Sandy, so many are non responsive or take too much time to reply. That simply does not work for an investor in this (or any) market. Sandy makes herself available to us at all times, replies to emails and phone calls, it is nice not to have to chase an agent or do the job for them. She always has the information I need. When selling our property she went above and beyond while we were out of town to prepare the house for a showing. She truly is the agent you want working with you. Feel free to ask Sandy for my contact information if you need a personal recommendation.